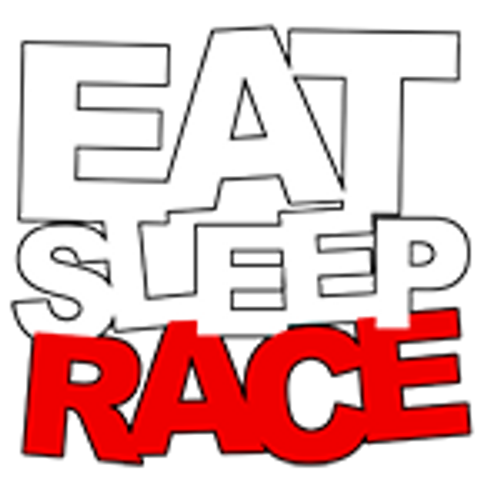 EAT SLEEP RACE one piece for infants. 100% combed ring-spun cotton jersey with double-needle ribbed binding on neck, shoulders, sleeves and leg openings. Flat-lock seams with reinforced 3-snap closure.